One of our larger single-wall cardboard boxes, the TVL 9 is roughly the size of three stacked microwave ovens. 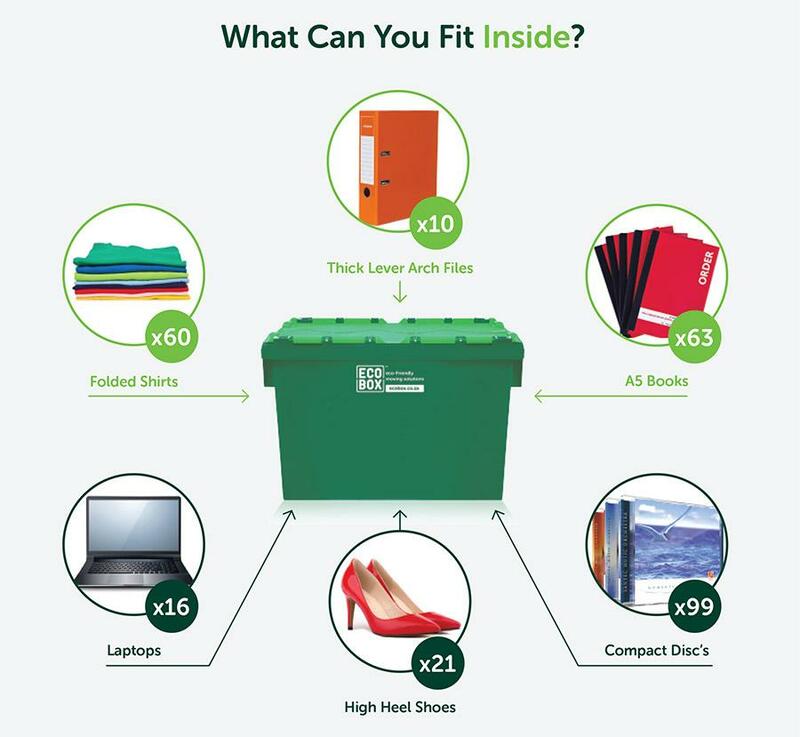 It’s perfect for moving, shipping and storing lightweight items such as bedding, clothing, curtains and plastics, and for items that are slightly longer than the average cardboard box size. The TVL 9 boxes include a single layer of fluting to protect box contents and are designed to be sealed using packaging tape. Like all single-wall cardboard boxes, the TVL 9 boxes are inexpensive and easy to recycle. They’re ideal cardboard boxes for moving a range of general household items. However, they’re not suitable for heavy or highly breakable items. For those, it’s better to choose from our range of double-wall boxes, or opt for sturdy plastic Ecoboxes. 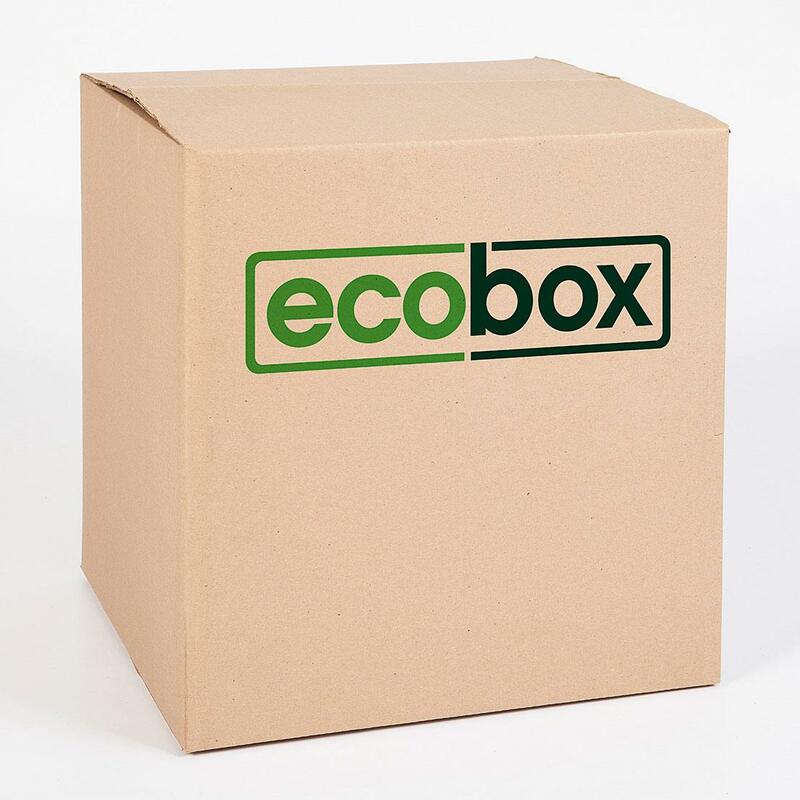 For ultimate convenience, you can buy cardboard boxes online and have them delivered to your door – and we offer some of the best cardboard box prices.